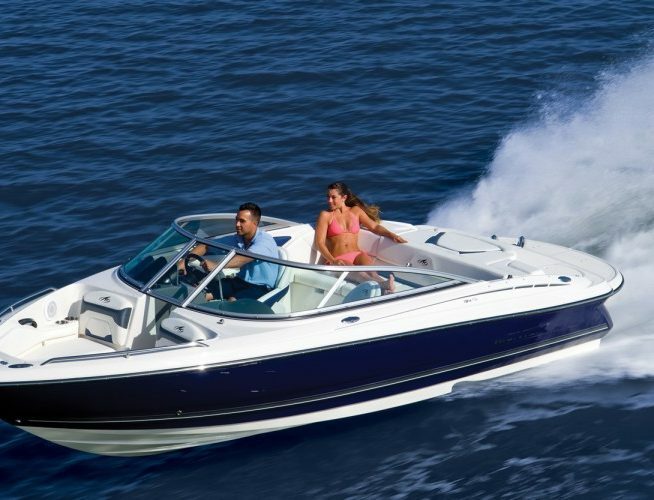 Choose the type of boat that fits your needs. Where will you be boating? On the ocean or on a calm lake? Will you be fishing or water skiing? Sitting out on the water with family and friends?